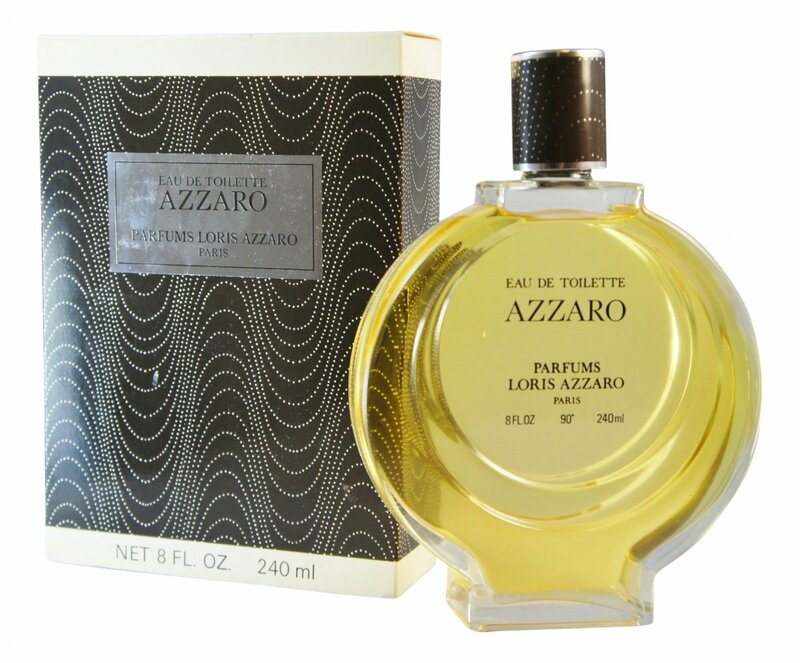 Azzaro Couture (1975) is a popular perfume by Azzaro / Parfums Loris Azzaro for women and was released in 1975. The scent is chypre-floral. The longevity is above-average. The production was apparently discontinued. Loris Azzaro edt, the original 1975 formula, is one of many mid to late 70’s fragrances that somehow got lost in translation. Big in the day, they somehow fell out of style when the 80’s arrived, and got discontinued in the following decade. And it’s a shame really, because this is a descendant of the original Diorella, with a wonderful Prunol base, mossy florals, and warm animalic undertones. 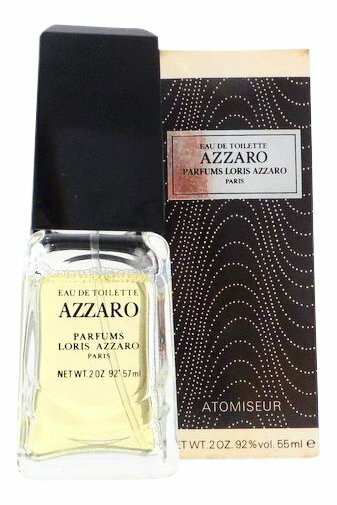 Azzaro opens on my skin like many green and chypre florals of the era. For a brief moment, Fidji springs to mind. But there’s more brightness, more sparkle, and here is where Diorella comes to mind; there’s a ‘Diorness’ that is hard to miss. Soon after, the floral side shows up. Cold florals, a green Gardenia, spicy coriander; a lactonic peach adds a layer of milky softness. 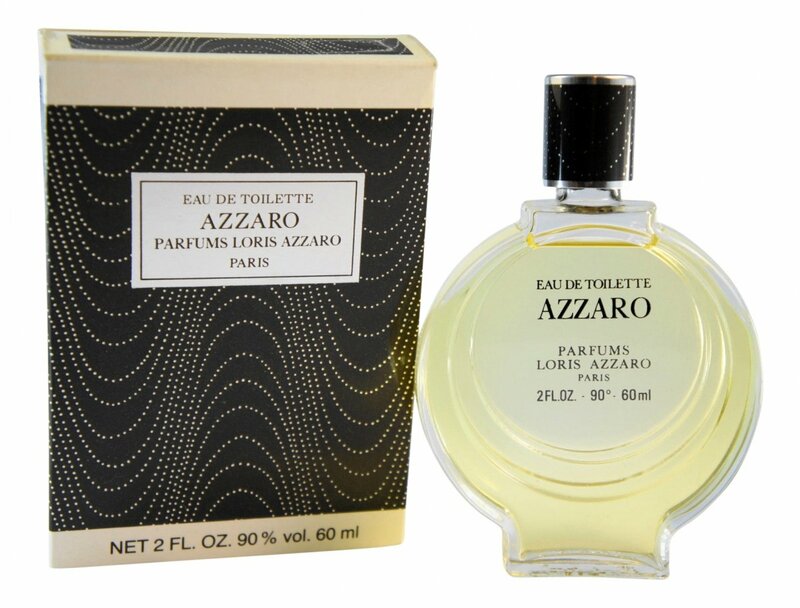 Azzaro isn’t demure or light. Underneath the freshness that persists until the drydown, there are hidden secrets. The oakmoss, the animalics, they’re there, but they surround the fragrance in a dark green mist. It doesn’t become heady, but at the same time it is mysterious, mesmerizing. You just want to inhale deeper. One last drag, long and slow. Green, floral, but with a veil of civet hovering like a shadow. 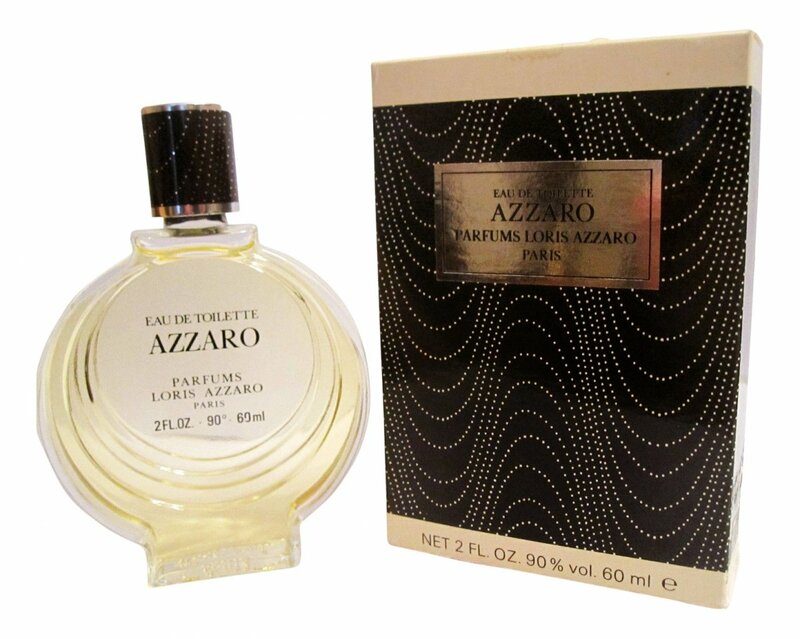 While Azzaro is long lasting, on my skin there’s moderate sillage. While I can smell it hours after, it never screams. I was hoping for a big loud floral, but on me it is a green and elegant floral chypre, slightly fruity, in the vein of Fidji, Diorella, Chloé, with echoes of the original Scherrer. I’m not disappointed though; sometimes, a quiet elegance is more appealing. The magic comes alive once your body heat does it’s work. Then, under its crystal freshness, the beauty of it shows. Very 70’s in feel, elegant, bubbly, unisex, and very Bianca Jagger the morning after Studio54 and her white horse entrance. A lost gem. Rose, tuberose, gardenia, hyacinth, jasmine, ylang ylang, iris, vetiver, sandalwood, coriander, peach, musk, civet and ambergris. 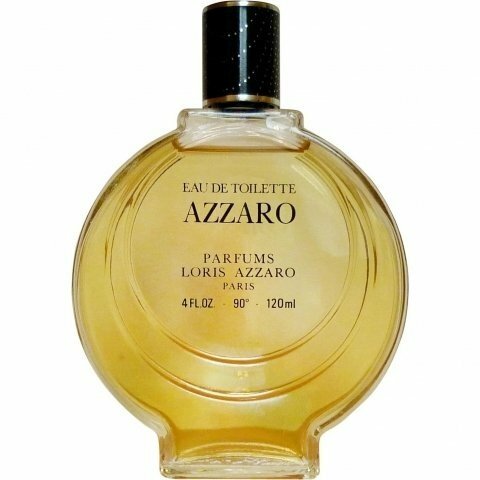 Write the first Review for Azzaro Couture (1975) / Azzaro (Eau de Toilette)!